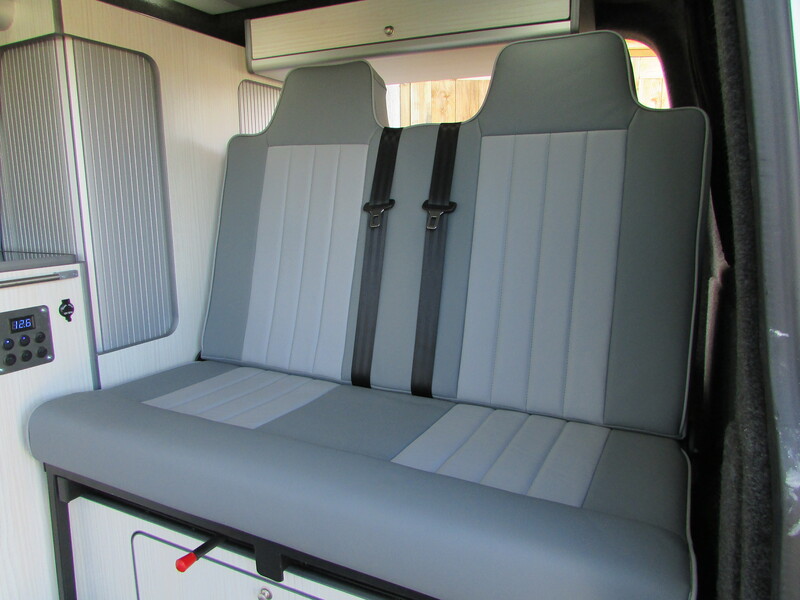 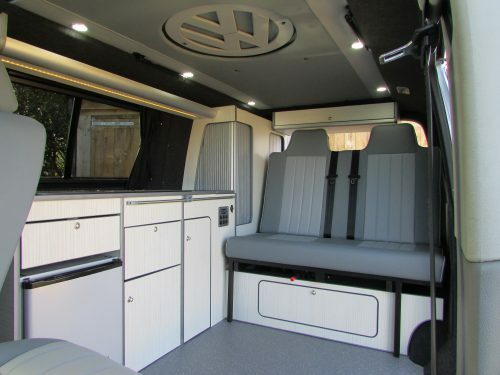 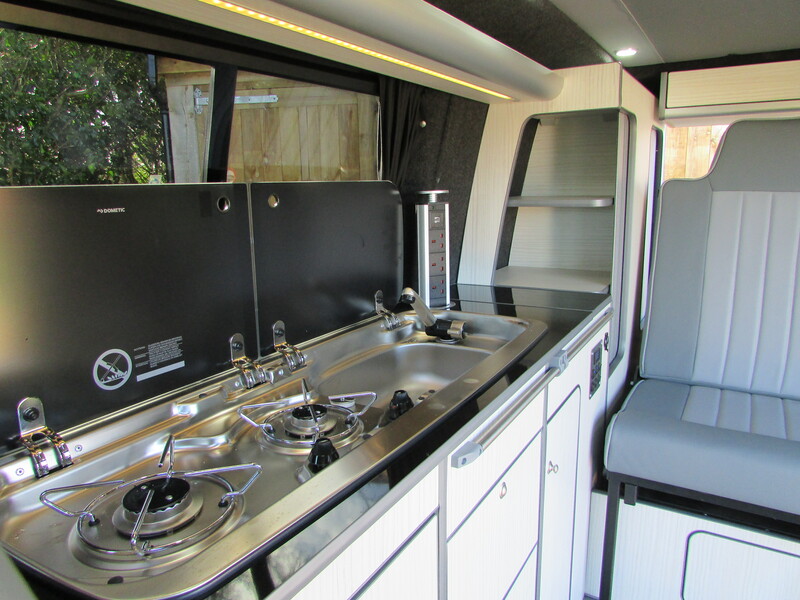 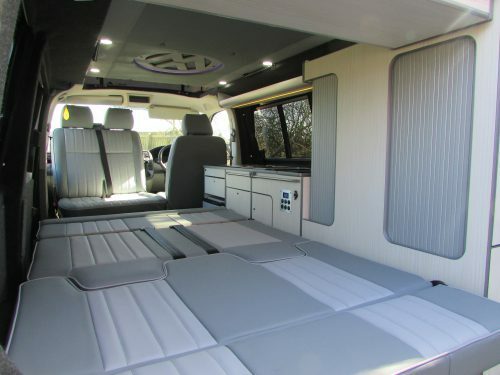 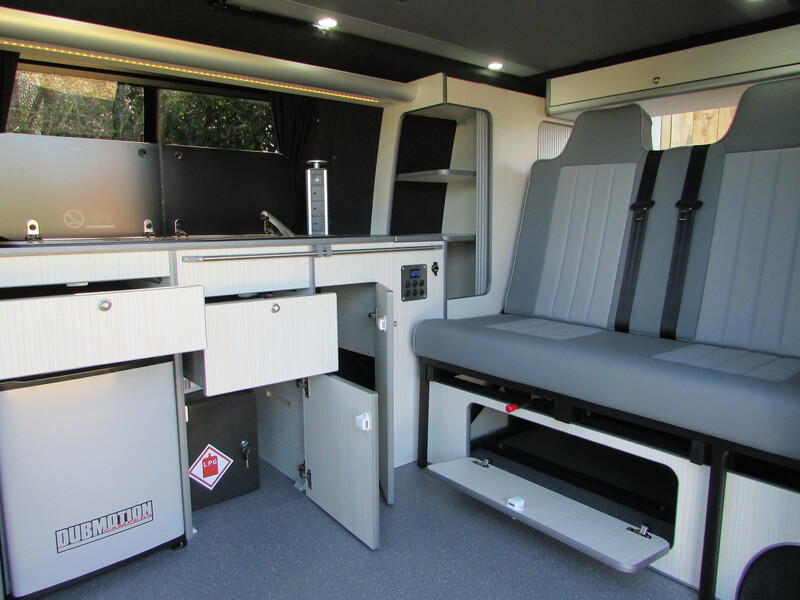 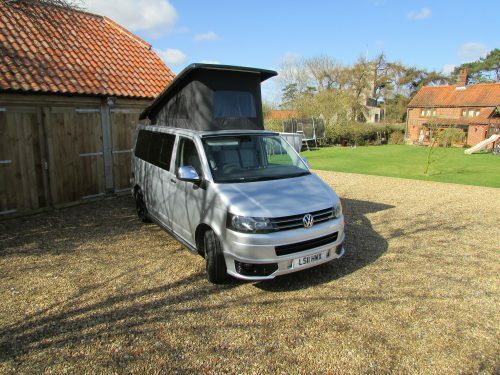 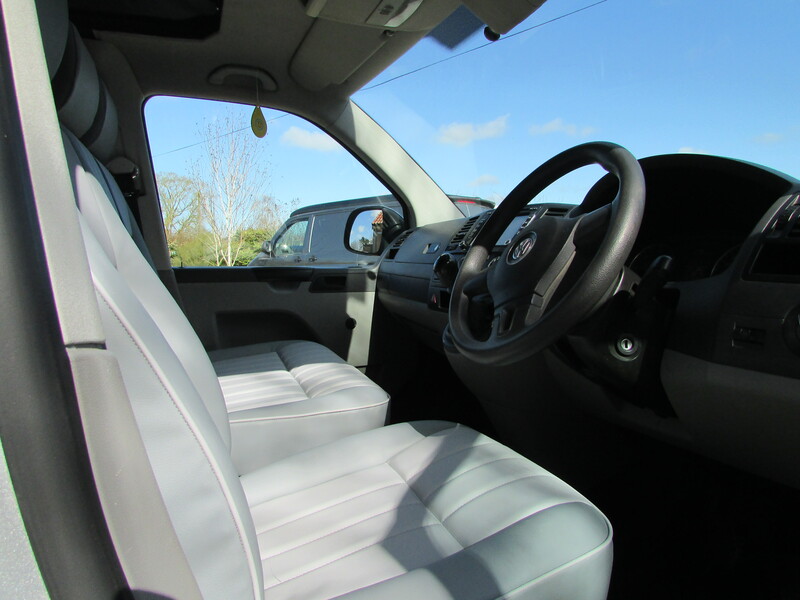 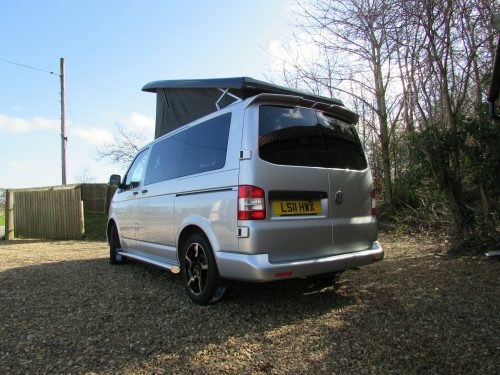 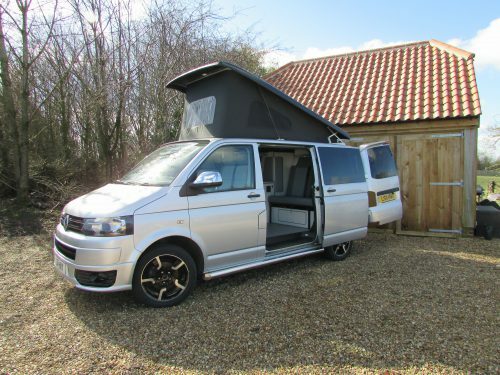 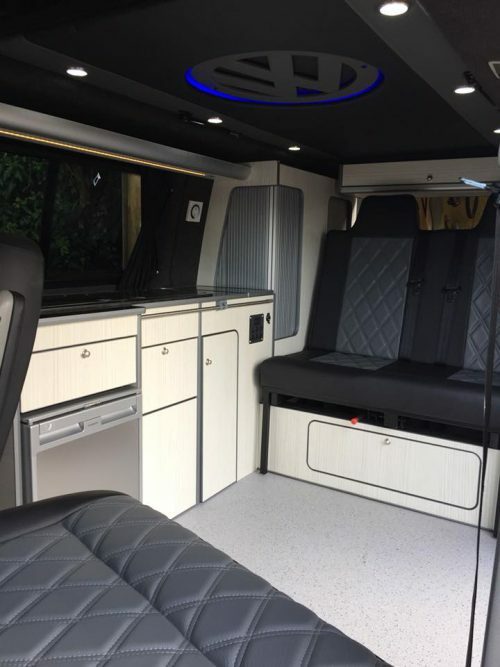 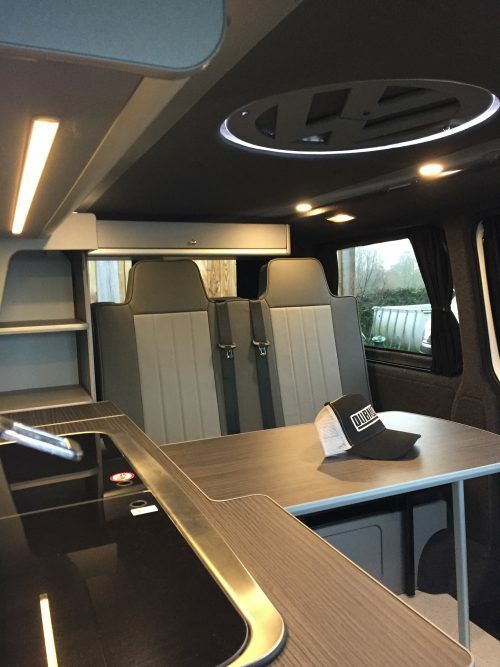 The base van is T28 102bhp SWB model in Reflex Silver. The van was supplied to us by a private painter and decorator and has been well looked after. 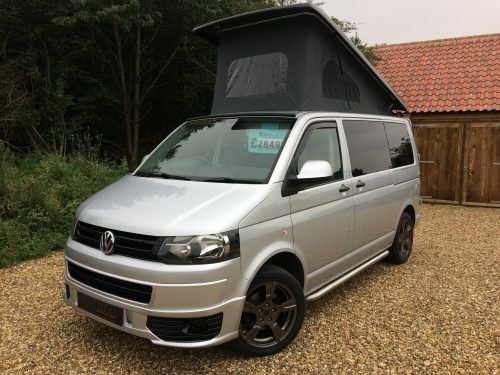 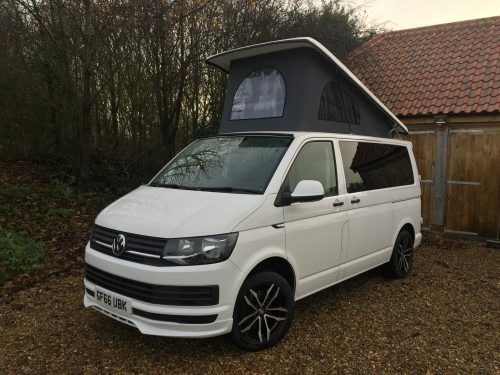 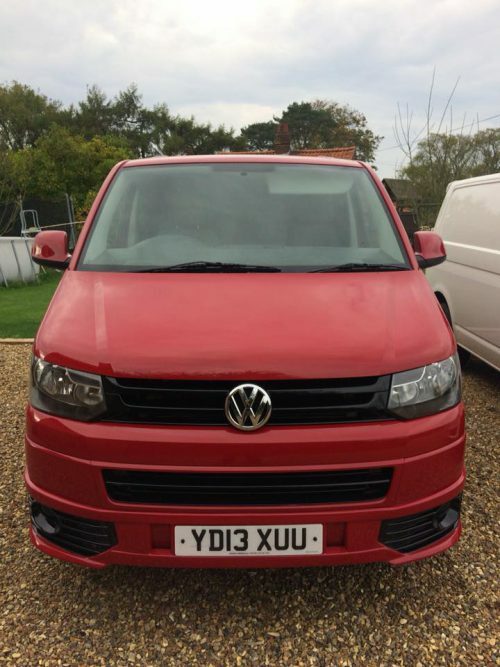 – Sportline external styling package comprising of front and rear sportline spoilers, front sportline grill, chrome sidebars and brand new sportline wheels and tyres.